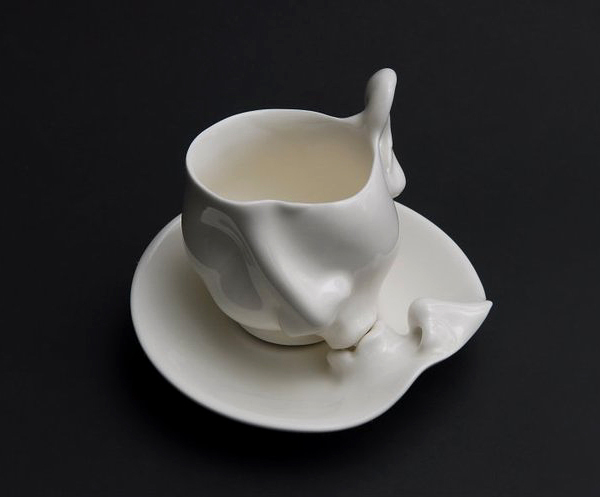 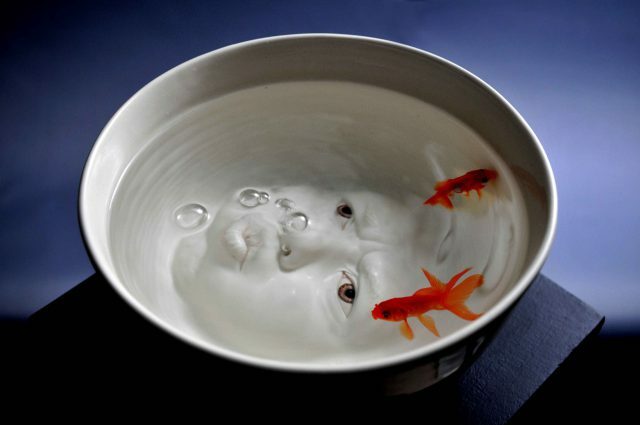 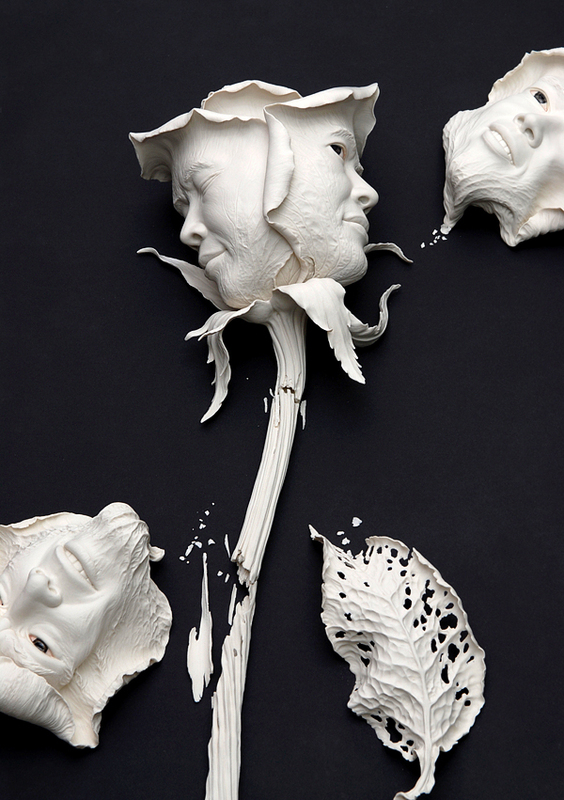 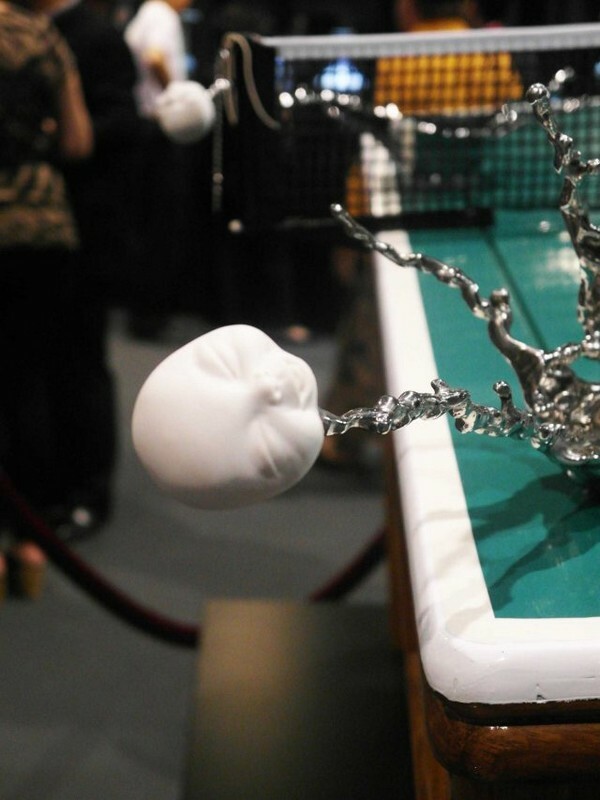 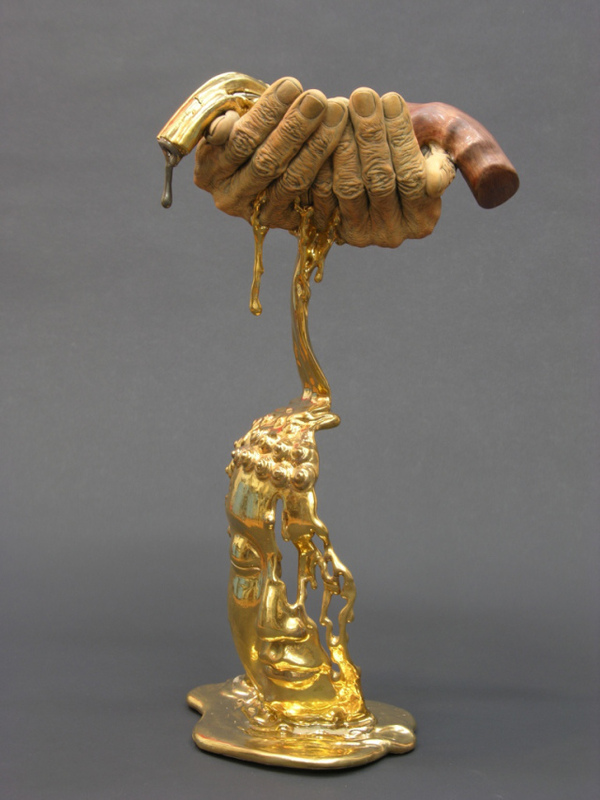 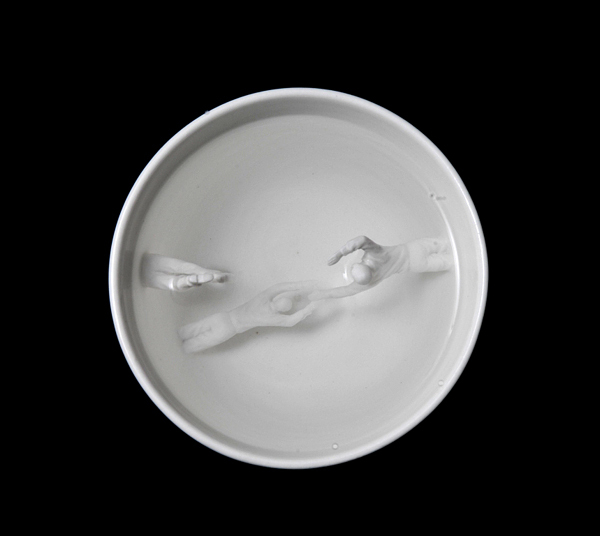 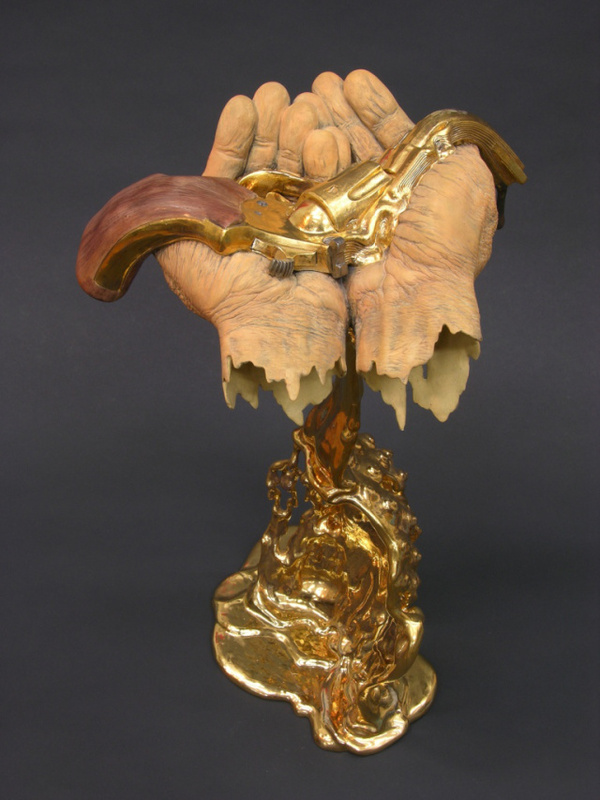 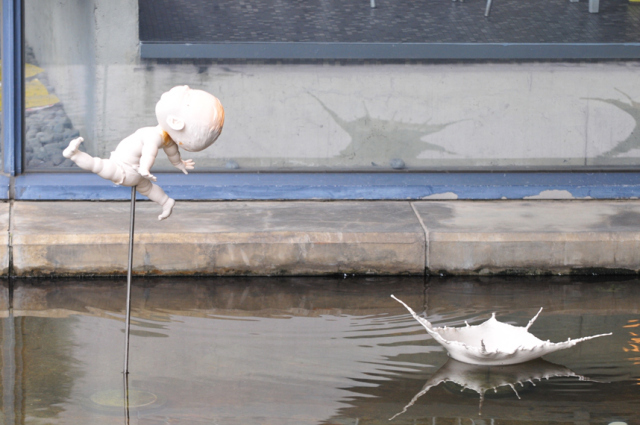 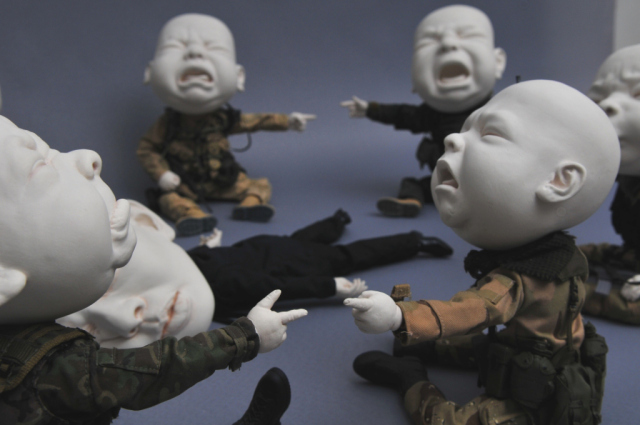 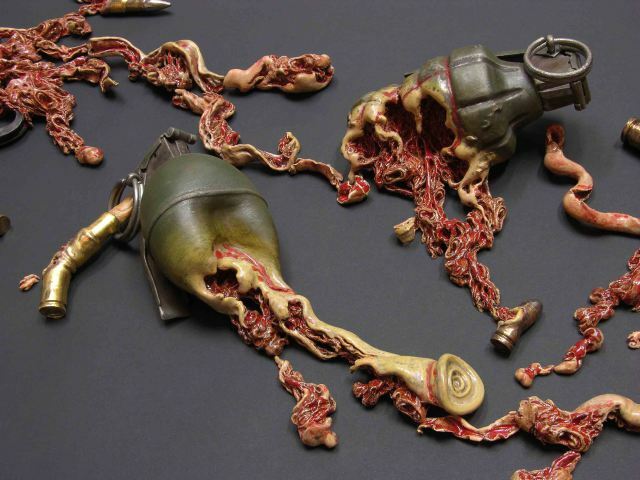 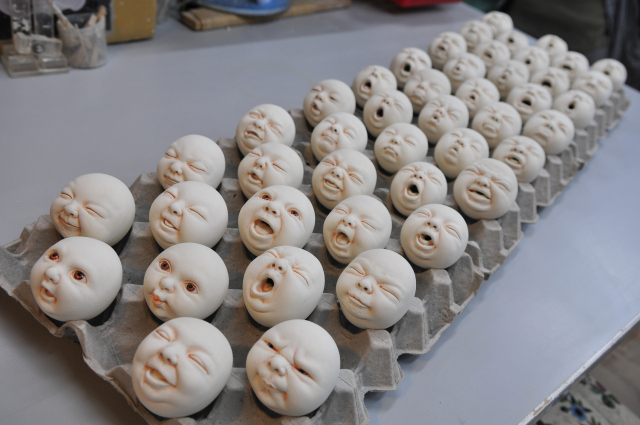 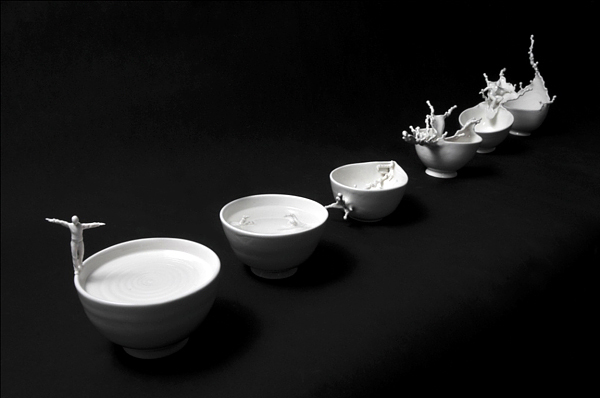 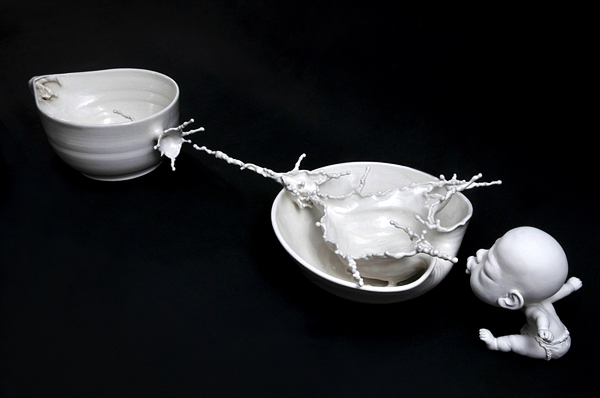 A true talent in sculpting found here, in works by a Hong Kong based artist Johnson Tsang. 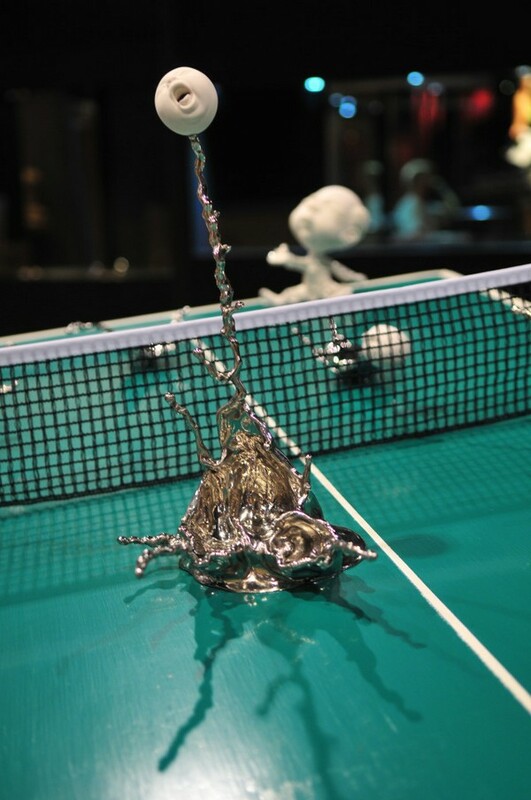 Amazingly accurate and realistic sculptures made of stainless steel and ceramics more likely seem to be a photograph. 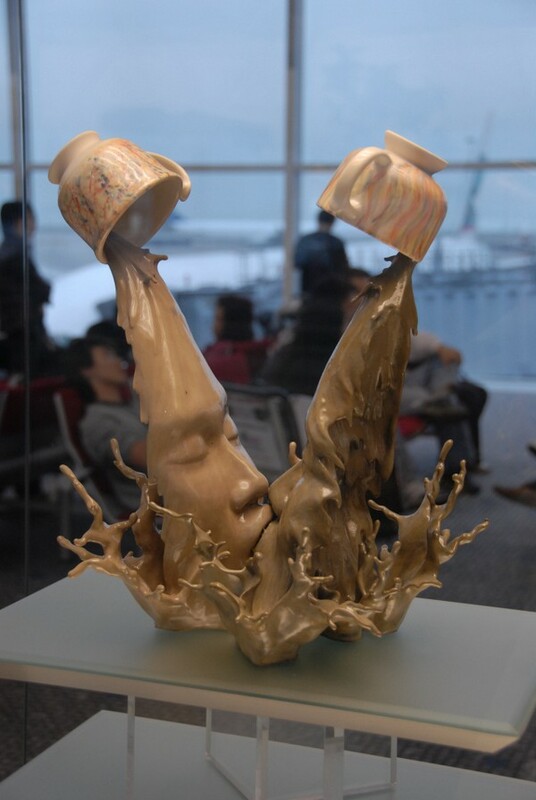 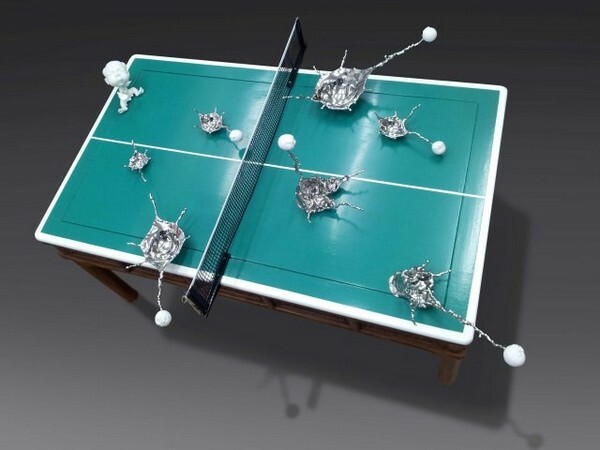 Tsang pictures everyday seen objects and then adds some life to them as he loves to insert human beings in his incredible sculptures. 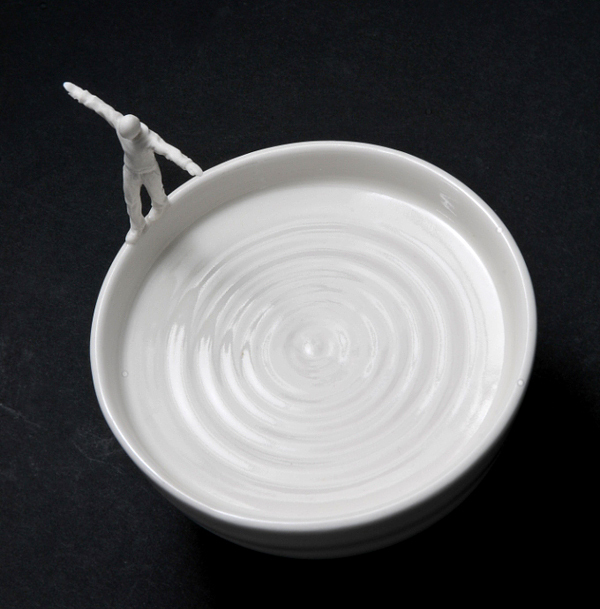 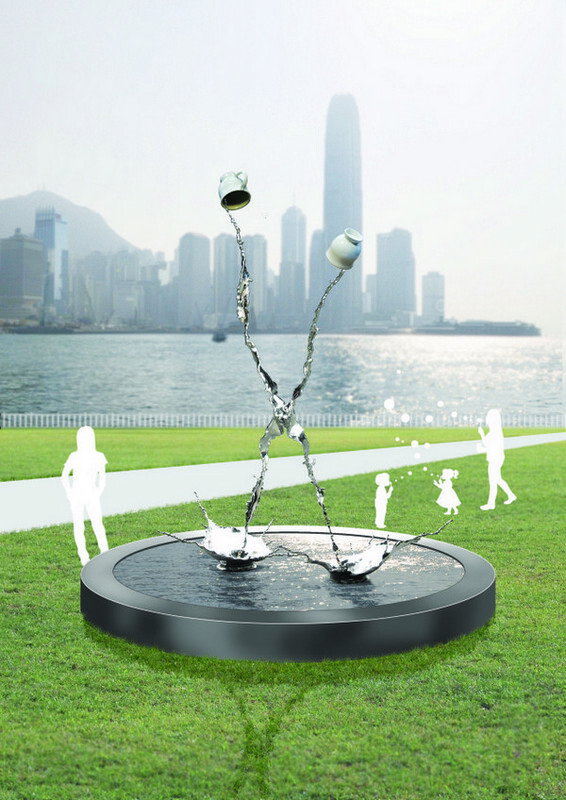 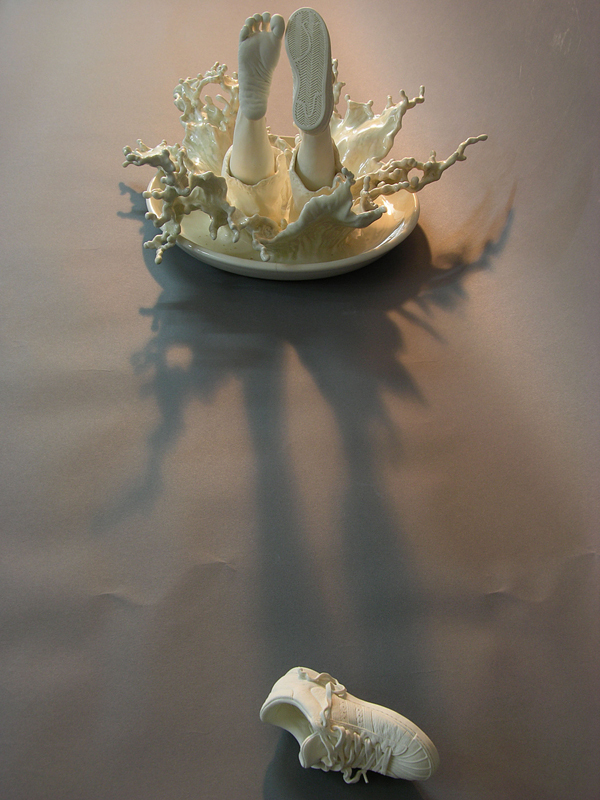 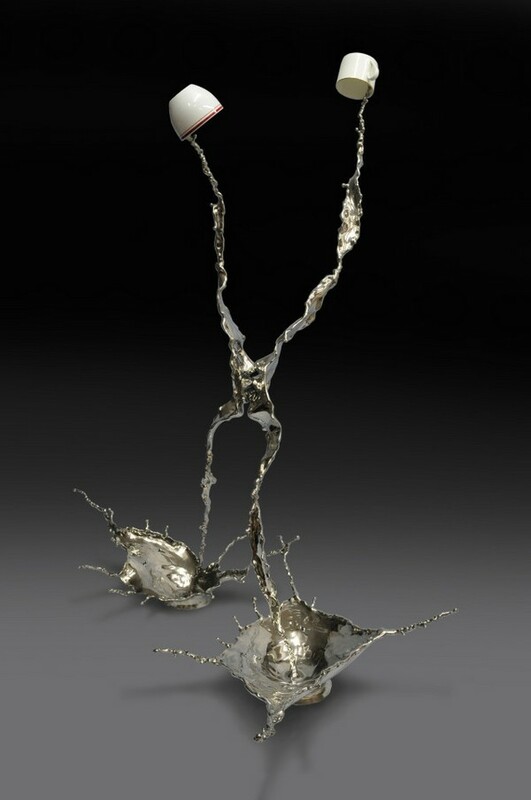 In the photos you can see a set of a complete abstract art creations shaped as figures. 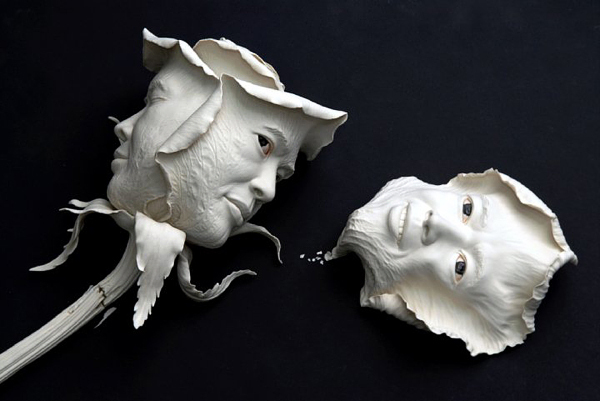 From spillt water to a fellow living out there with his head hanging out as a flower blossom, Johnson Tsang’s creativity is simply stunning.